Submission guidelines are not something self-publishing authors usually have to deal with. Those who write for traditional publishers are always checking out submission guidelines. They are the rules for making sure your work gets considered. When I post things to my Web site, I am a publisher. Just like any other publisher I have standards for what I will take. Do you have a story about editing? 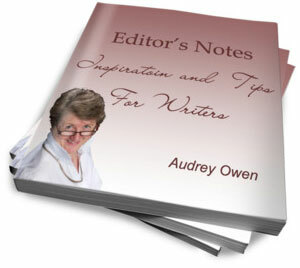 Here are some topics to consider for this web site: Other self-publishing authors are interested in your experience. Maybe an editor helped you solve a problem. Maybe you published without an editor. Do you have a solution to a writing problem? Your insight can help someone else. Share your story or writing tips. 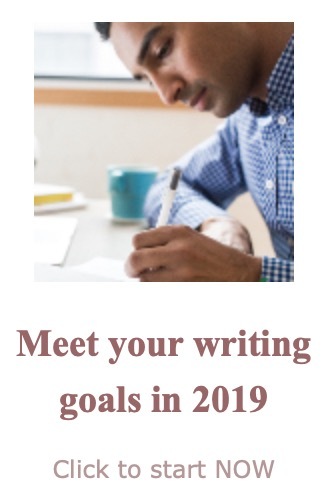 Your submission should be 300-800 words. Submit your article by filling in the form below or by snail mail. Please use plain text to submit on-line. You can SAVE AS "Text only with line breaks." I declare that this is my original work and that I have the right to submit it for publication.